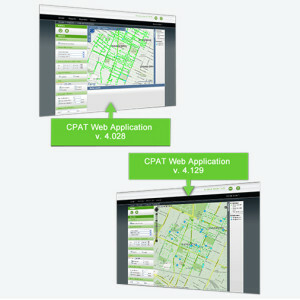 Effigis today released v. 4.129 of the CPAT Web application. This new release focuses on adding support for Google Maps and OpenStreetMap. In the Reports/Summary function, adding functionality that initiates the information window when you click on a region/city/sector. Contact us if you’d like to know more about CPAT.